Ranching is a life of extremes, perhaps even more so on the high plains near Laramie, Wyoming. No one knows that better than Gwen Swan, who discovered that marrying a husband meant marrying a ranch. She dedicates twenty-four hour days to the family enterprise while struggling to raise her children. Her neighbor, Meg, who has broken from her family, expects unrelenting hard work as a ranch hand, but she is determined to leave her past behind and forge a new path with her son. Gwen, who understands the corrosive effects of isolation better than anyone, includes Meg in her family and community and the two women draw solace from their companionship. But there is little time for reflection on anyone’s part as the wheel of seasons grind on, bringing disasters and triumphs and a rough road for all concerned. The prodigal Swan son returns and relationships shift, resentments surface and everyone finds themselves struggling against the elements and each other to continue their way of life. In this remarkable debut novel the author presents us with fully formed characters that ring as clear and true as the picture of ranch life she paints as a background for the universal struggles we all confront. Thirty years of browbeating from rancher Bud Smalls has penned his wife, Leah, into emotional isolation. Now Bud is gone and Leah owns the ranch, but no help is forthcoming from Bud’s brothers who want to force her out and take the ranch for themselves. When their attempt to humiliate her instead becomes her opportunity to succeed, Leah begins to find her way back to herself and learns how much she can gain by opening her heart. 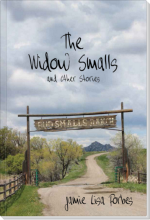 The Widow Smalls is just one of the stories in this outstanding collection of stories by WILLA Award winning author Jamie Lisa Forbes, who writes from her own experience of the hardships of making a living from the land. Her deftly drawn characters include star-crossed lovers, a younger rancher facing his first test of moral courage, an inscrutable ranch hand claiming an impressive relative, a father making one last grasp for his daughter’s love and a child’s struggle to make sense of the world around her. Each one of these characters will pull readers into the middle of their stories and keep them turning the pages. 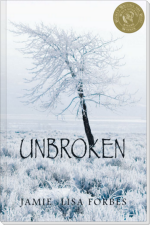 Unbroken– Forbes’ debut novel is powerful and she presents a host of characters who are all complex emotionally flawed beings. . . The plot’s emphasis on two strong women struggling to maintain a relationship is unique against a dramatic background of infidelity, single motherhood, poverty and small town isolation. Forbes proves a wry and ironic—and yet deeply empathetic and authentic–observer of the rural West. Jamie Lisa Forbes’ book The Widow Smalls is a combination of several separate stories about hardships of using land to make a living. As you read through the stories you will meet a child’s struggle to make sense of her world. There is also a father who is trying one last time to earn his daughter’s love. There you’ll meet a couple of star crossed lovers. These are just a few of the people inside this great book. You will get to know Leah Smalls. She has been emotionally abused by her husband for thirty years. After he dies she ends up owning their ranch. She has no one to help her with the ranch. Her brothers try to take the ranch away from her. After they try to humiliate her, she takes that as the chance she needs to succeed and find herself. This book is truly a must read for everyone. It is a page turner from start to finish. I really enjoyed reading it. I gave it 5 stars but wish I could’ve given it more. I highly recommend it to everyone. I look forward to more from Jamie Lisa Forbes. I do not usually read short story collections, but the subject of early ranching piqued my interest. I’m glad I stepped out of my comfort zone, because I discovered a very talented writer in Jamie Lisa Forbes. Forbes paints pictures with her words, being able to make the reader feel, taste, smell, hear and see what is happening. There are no cliches in her writing, and no worn-out analogies. She has discovered original ways of showing the scenes, the characters and the action. I look forward to reading more of Jamie Lisa Forbes’ work. Jamie Lisa Forbes was raised on a family ranch in southeastern Wyoming. 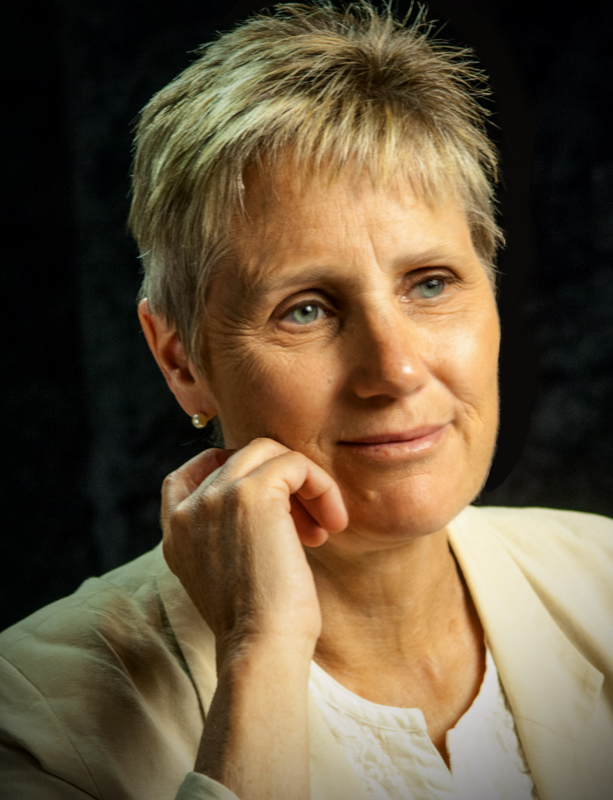 She graduated from the University of Colorado with honors in 1977 and then lived in Israel until 1979, when she returned to her family’s ranch and raised her own family over the next fifteen years. In 1993, she moved to Greensboro, North Carolina where she lives today. 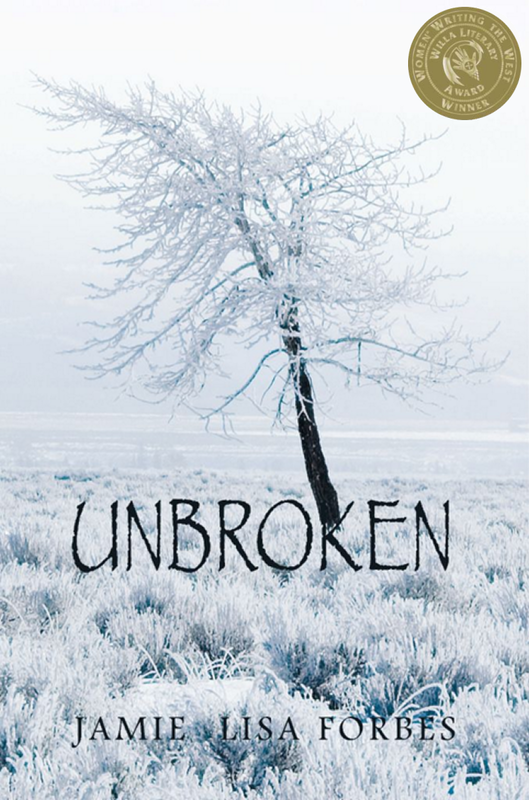 Her debut novel, Unbroken, won the 2011 WILLA Literary Awards for Outstanding Literary Fiction. 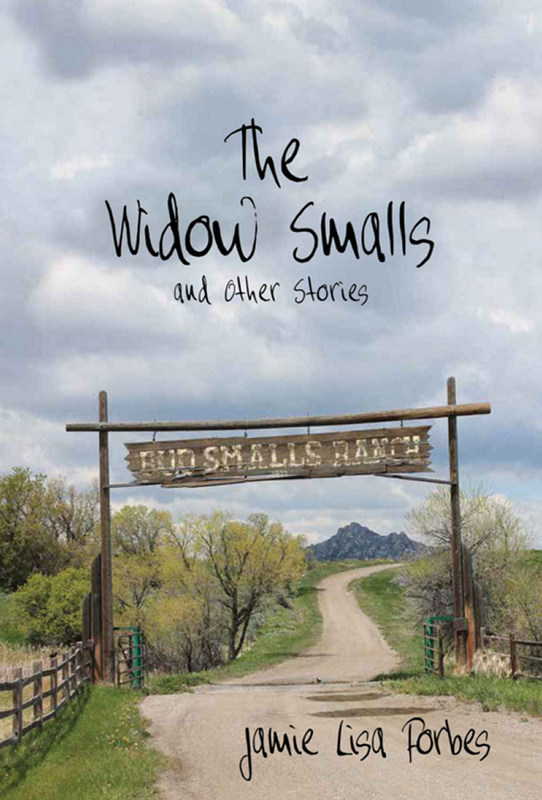 Her collection of Western short stories, The Widow Smalls and Other Stories, won the High Plains Book Awards, short story category, in 2015. She shares her love of books, Appalachian fiddle, horses and the outdoors with her grandchildren.